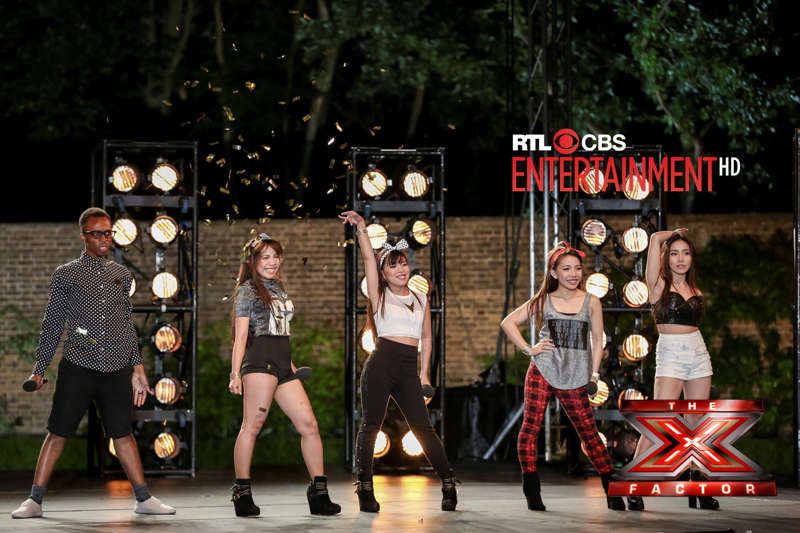 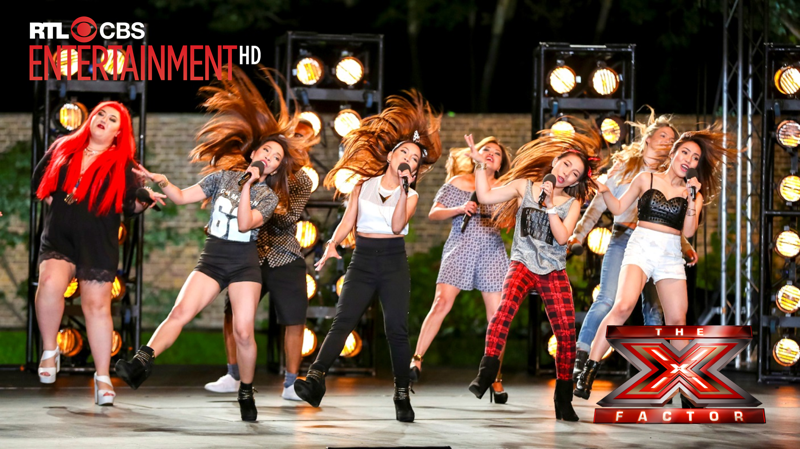 Filipinos shine in the group during Boot Camp on The X Factor UK by giving an outstanding performance. Both Two Pinoy Acts, the 4TH Power and Neneth Lyons are successfully made it through to the next round of competitions on The X Factor UK today. The 4TH Power, the all-Filipino girl group composed of sisters Mylene, Celina, Irene and Almira Cercado aged 19-27, and Neneth Lyons, the 37-year old full-time mum from Chelmsford, performed in a group with four other acts singing Tina Turner’s Proud Mary.